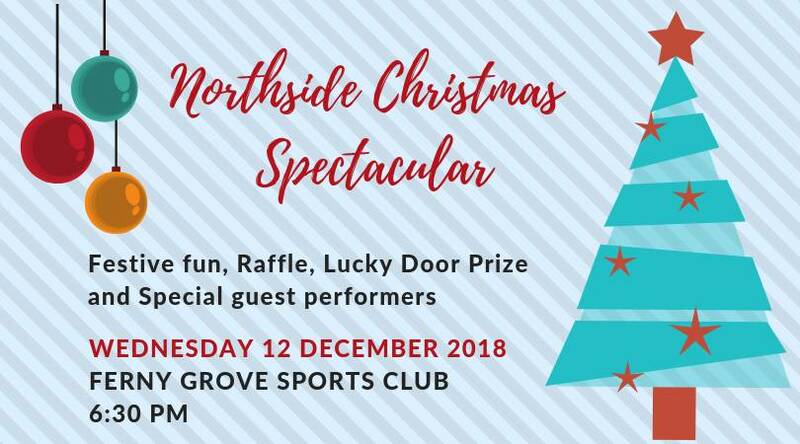 More Christmas Fun with our Northside Jams in December. Christmas nibbles from 6:30 pm or come early and have dinner in the restaurant. Drinks available from the bar. 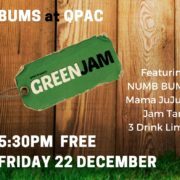 Special guest performers including the NUMB BUS will join Linda Gough and Paul Morris our Ferny Grove jam leaders), with Peter Grace and Andrew Hunt our Northside jam leaders. 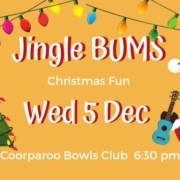 There’ll be lots of festive fun so bring the family for a Christmas sing-a-long while you jam. 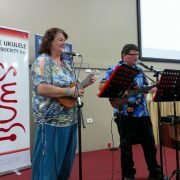 Morris Brothers Music Store have just launched their amazing Uke Nation collection and will have some amazing gift ideas for Santa to put under your Christmas Tree. 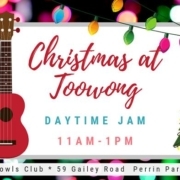 There is no other Ferny Grove Jam or Northside in December. 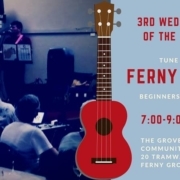 Ferny Grove Jam will return to the third Wednesday of the month in the new year kicking off Wednesday 16 January 2019. 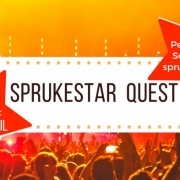 Northside Jam will return to the fourth Tuesday of the month in the new year, so we’ll see you Tuesday 22 January 2019.